The Sentra Extra Wide Heavy Duty Wheelchair from Drive Medical boasts a 700 pound weight capacity, made possible through the use of reinforced steel gussets, reinforced nylon upholstery, reinforced side frame, extra heavy duty front forks and casters, and dual cross bars. 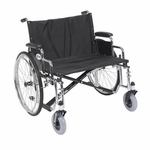 The stylish powder coated silver vein steel frame and steel mag wheels add a touch of elegance to this bariatric wheelchair. 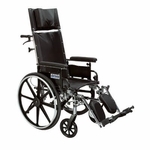 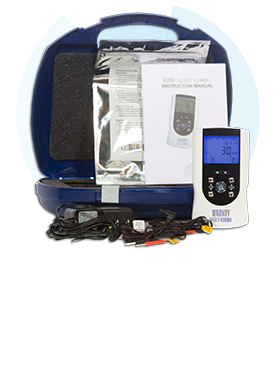 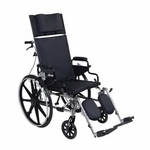 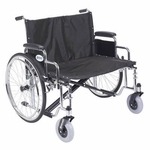 This wheelchair is also dual axle, providing support for hemi positioning when necessary. 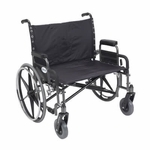 This Sentra Extra Wide Heavy Duty Wheelchair comes with detachable desk arms and a 30" wide seat. 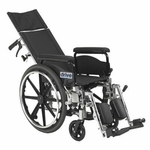 Foot rests are sold separately (Elevating Leg Rests - Drive Model # hdelr, Swing Away Foot Rests - Drive Model # hdsf). 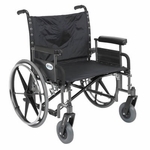 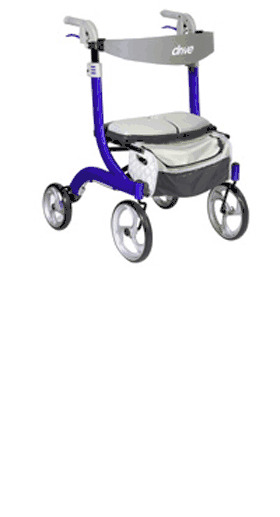 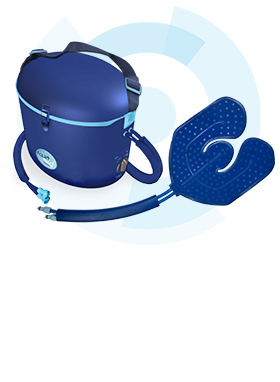 Overall Length w/ Riggings: 47"
Seat To Floor (Height): 17"-19"